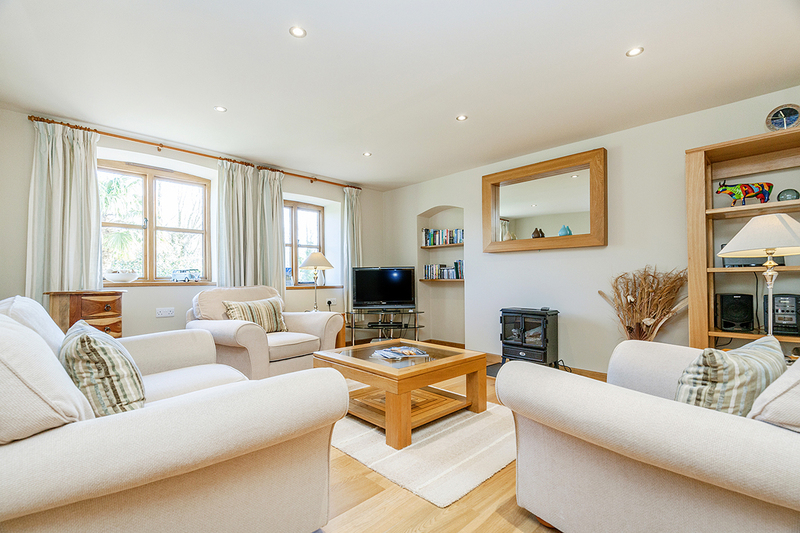 Luxury self catering cottages for couples on The Roseland in Cornwall. The perfect place to relax, unwind and escape modern life. 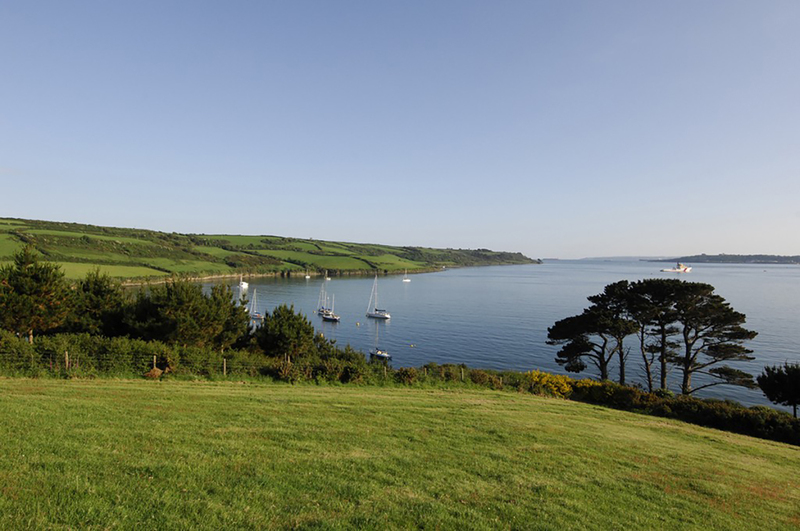 You’ll find us tucked away on the Roseland Peninsula, one of Cornwall’s hidden gems and an area of unspoilt and outstanding natural beauty. 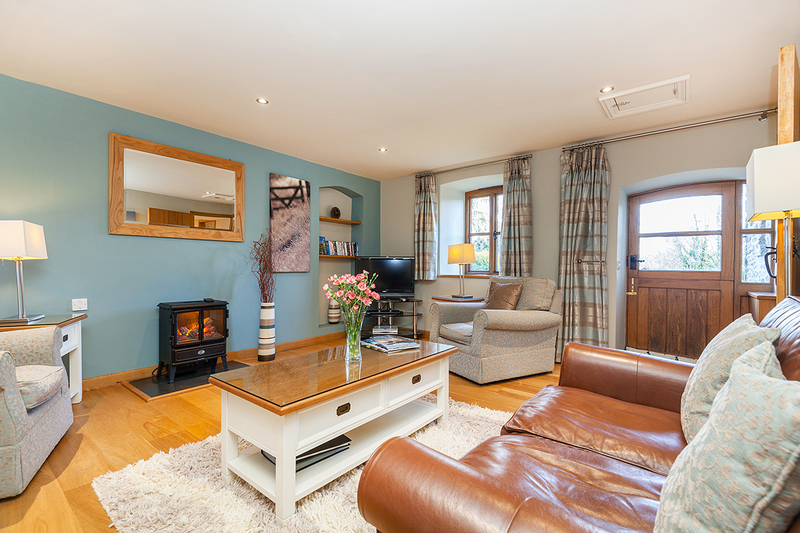 We have three stunning cottages for you to choose from for your perfect couples break. If you want peace, tranquility and a truly memorable break, you’re in the right place. 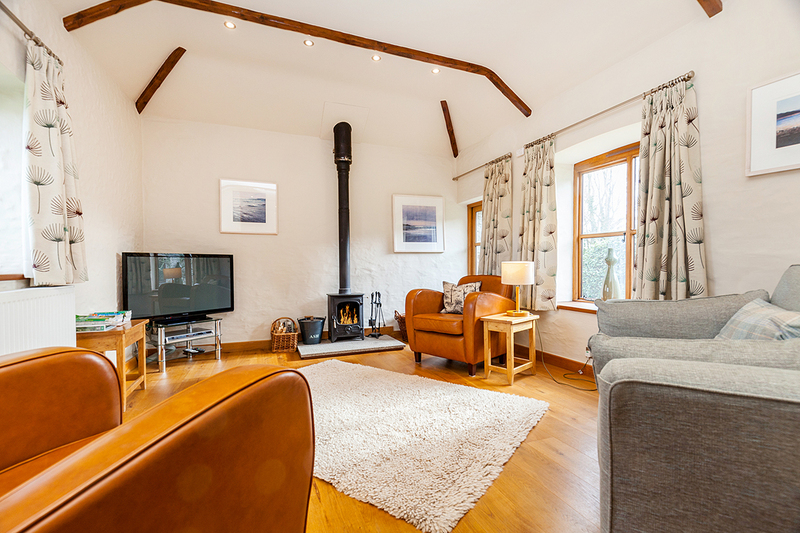 Light, airy and contemporary, The Dairy is a stunning, ground-level cottage, lovingly finished with a high level of care and attention. Throughout the year we run special offers, especially when we have late availability. Be sure to check this page for our latest offers. From fabulous food and drink through to some of the best beaches, gardens and attractions, there’s so much to see and do in Cornwall. 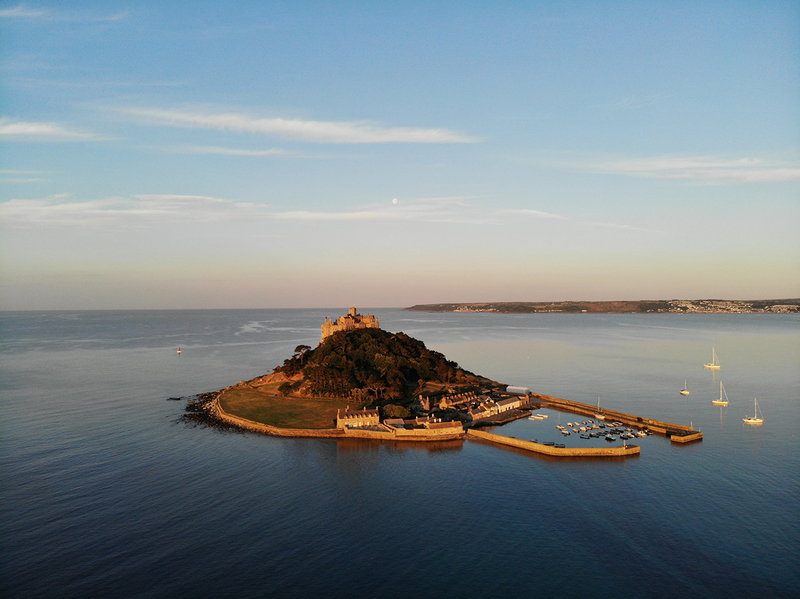 Whether you want to explore the Roseland or venture further afield, you’re within easy reach of Cornwall’s best places to visit.